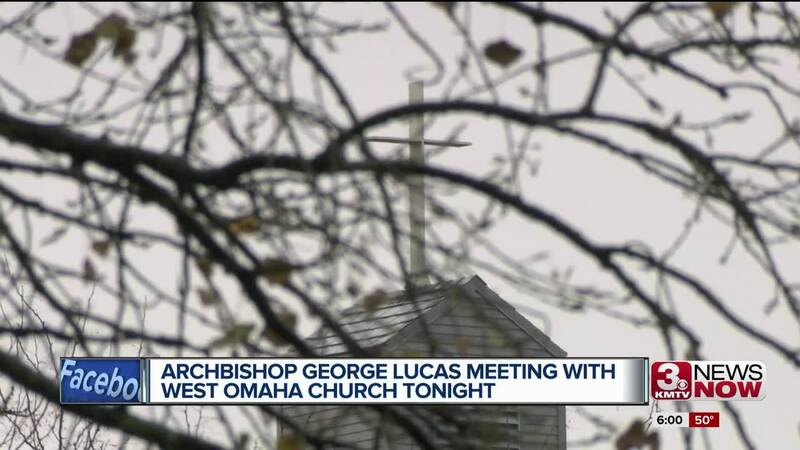 Thursday night, parishioners at one of Omaha's largest Catholic churches, St. Wenceslaus, met with Archbishop George Lucas to learn more about the dismissal of Father Francis Nigli. They wanted to know what took so long for the church to go public and acknowledge that a 21-year-old accused Father Nigli of kissing and groping him on church grounds in May. Hundreds of parishioners packed the room for an emotional meeting. They told 3 News Now that they shared concerns about lack of transparency and communication to the community. The Archdiocese of Omaha said the priest was removed from ministering this past summer after it received a report that Nigli had kissed and fondled a man in May. A police investigation "determined the elements of sexual assault were not met." Timothy McNeil, spokesman for the archdiocese, said Thursday that church officials found reports of Nigli's inappropriate touching made by an 18-year-old man in 2013 when he was in O'Neill and those made more recently by the 21-year-old man to be credible. "I think they rise beyond allegations. Those incidents were true. They happened," McNeil told 3 News Now. The archdiocese said in 2013, he sent Nigli away for mental health treatment that would give him an awareness, and help examine why it occurred. After six months of therapy, a board of expert consultants declared Nigli fit to serve in ministry again. 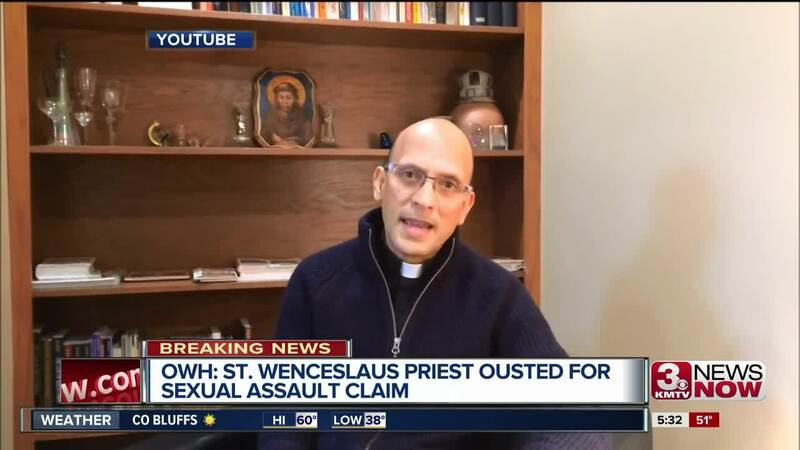 The archdiocese said Father Nigli was well-liked and a great teacher, that they were completely blindsided when they received the initial report and felt betrayed by the second. "You’re going to feel betrayed. You’re going to feel let down. You’re going to feel disappointed when someone fails, and we understand that," McNeil said. "We take it seriously — that’s why we're going to go talk to them tonight and listen to them." Correction: Due to an editor's mistake, a previous version indicated one of the victims was female. The story has been updated to reflect the correct information. 3 News Now regrets the error.